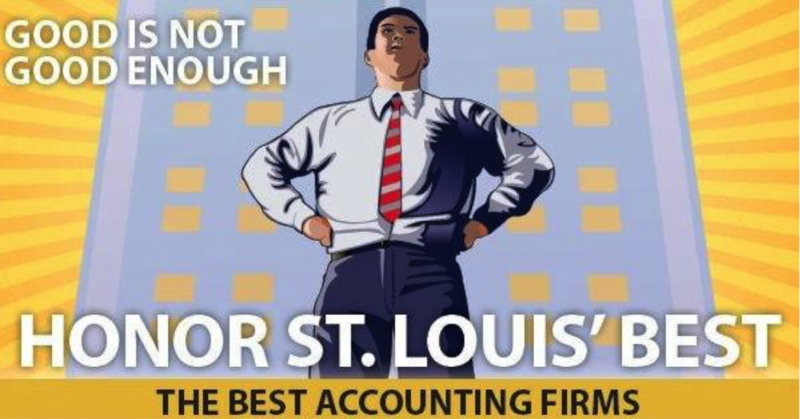 The accounting firm of Scheffel & Company, PC was recently named by St. Louis Small Business Monthly as one of the best accounting firms in the St. Louis region. This spring, readers were polled to identify the best accounting firms in the area. Over 200 firms were nominated with 24 firms being named to the list. In 2012, the St. Louis Small Business Monthly named Scheffel & Company, PC to its Best in Reliability- Best in Business list.